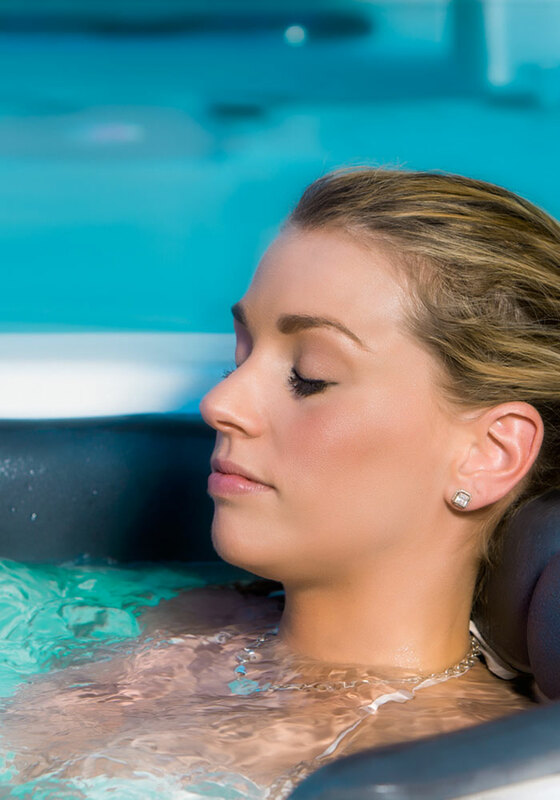 The Zone Logic behind the Hydropool Zone Therapy is personalised usage of the hot tub to help you benefit from a general sense of well-being. We are all unique individuals and our genetic make-up and lifestyles all play a role in defining our sensitivity to a release of various tensions. Designed to work with your body’s natural structure and functions to provide maximum comfort and functionality, our ergonomic seats support the skeletal structure so that the muscular system doesn’t have to. It removes stress from muscles and joints so that the body relaxes. The last component of Zone Therapy is the duration of time that a person spends in each seat of the hot tub. Duration in seat combined with the sequence of seats is critical to the performance of Zone Therapy. Through the solid understanding of Zone Hydrotherapy and ergonomics of our human body, Hydropool has taken the science of immersion to the next level. This constant innovation has created a line of hot tubs that allows them to interact with he human body in the most natural and effective way possible with the introduction of Zone Therapy. Veterbral fatigue contributes to headaches. Release tension in dorsal muscles. Promotes improved circulation in the lower part of the body. Allows for venous return & lightens legs. Eliminate tension in trapezoid muscles & neck. Release tensions in solar plexus area. Deeply massage the small venous areas in your foot arch. Your feet take the brunt of most sports.